Last week I completed a logotype for the very cool band called Lux. They are a soulful pop/indy/folky 4 piece and they wanted a memorable logomark that would work at various sizes, for posters, press shots and flyers to badges. As their music is diverse in style, I wanted to create a classic mark that didnt pigeon hole them in terms of style, and went for bold, clean lines with a clear flow to the overall shape of the mark, and a little distressed edginess to it. As always, I started with lots of sketching and playful mark making, eventually working up a few chosen concepts on the computer before presenting to the band for review and cleaning up the final design. 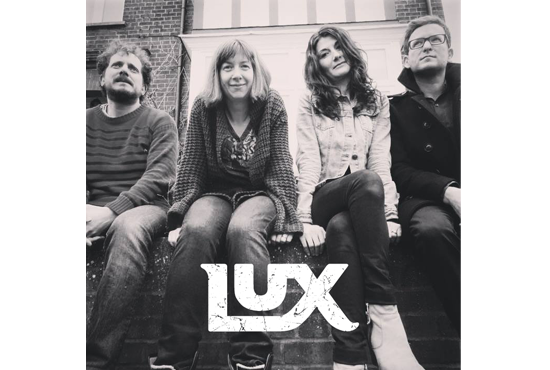 LUX are opening the BURYFields festival in June and are releasing an EP later this year, you check out their facebook page here. A unique logo design is imperative to build a company's brand image. An inappropriate logo design can have a negative impact on viewers. With massive experience and unlimited skills, they help those companies and businesses that need perfect logo designs for their websites. 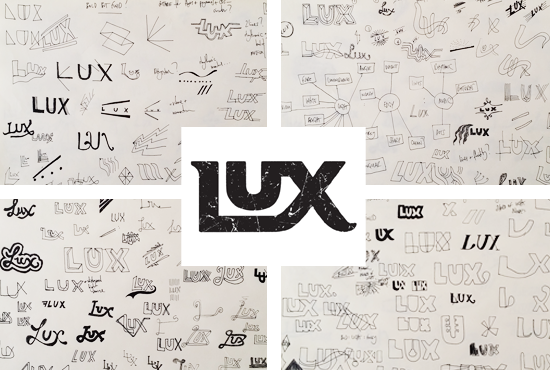 I am really surprised to look this creative logo of lux. The logo is very ancient. It is an undeniable fact that logo designs help to build a special place in the hearts of the customers but does not mean that you ignore other aspects that makes your business successful. Logo designers are highly experienced professionals who play a pivotal role in creating excellent logo designs. A debt of gratitude is in order for this article extremely supportive. much appreciated. Clipping Path Services This is an extraordinary article a debt of gratitude is in order for sharing this enlightening data. I will visit your online journal consistently for some most recent post. I will visit your web journal frequently for Some most recent post. Great logo design requires a complex mixture of design skills, creative theory and skillful application. Any designer worth their salt can create a fit-for-purpose logo, but truly mastering all aspects of the craft takes time. To Check out some awesome technology logo designs visit here.